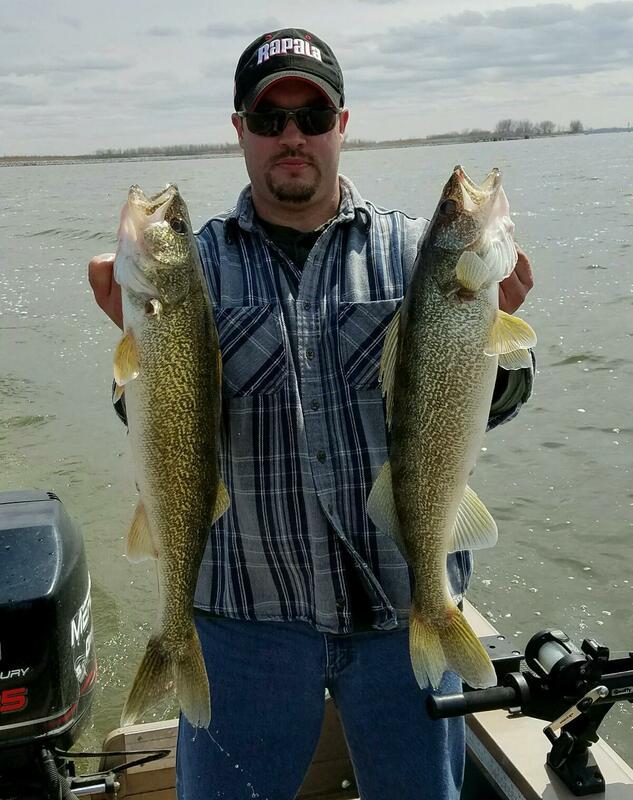 Saginaw River rumor has it anglers are doing well for walleye. Shore anglers were casting while boat anglers were vertical jigging. 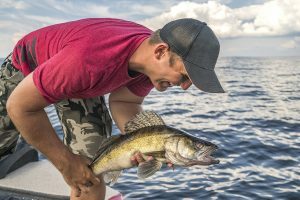 Oscoda pier anglers caught steelhead, whitefish and even the occasional walleye. Most were night fishing. Au Sable River the water was still a bit high and muddy. 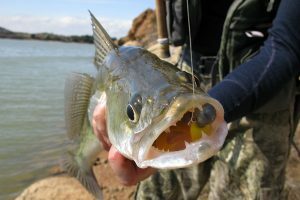 Catch rates will improve as the water clears up. 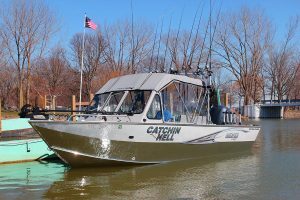 Anglers are catching steelhead and brown trout. Port Austin the docks at the boat launch have been pulled from the water. Flow ice was visible but no safe ice. Tawas Area traditional patterns would have whitefish tapering off. Those targeting them can be found on the State Dock at night. 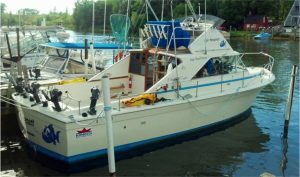 • Focus on finding a rod that’s a scaled-down version of your open water rod. 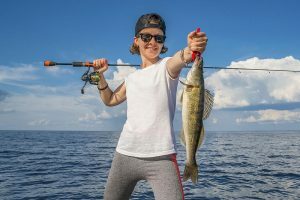 • Pick out a rod that’s made of materials that are sensitive to the touch while being used, such as graphite for the blank and cork for the handle. 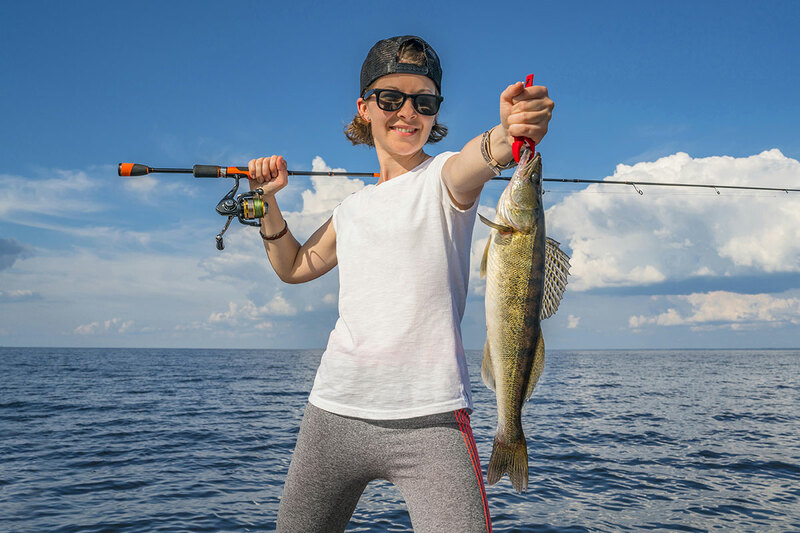 • Select a reel that matches the size of the rod and the species you’re targeting – smaller for panfish and walleye and larger for northern pike. 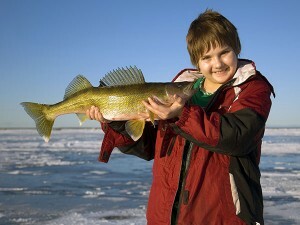 Need even more tips for fishing through the ice as the weather cools? 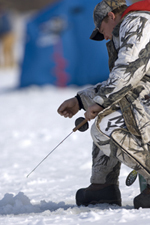 Check out our Ice Fishing, The Coolest Sport Around article online.